Staff Senate coordinates the Employee of the Quarter program. To read more about the award or to nominate an employee, please click here. Staff Recognition Day is an annual event honoring the hard-working staff of the University of Wyoming. It provides an opportunity to show all staff members how much they are appreciated for everything they do to keep the main UW campus, and the facilities throughout the State of Wyoming, functioning and providing a top-notch educational experience to thousands of students. We are proud of the quality of work being done by UW staff members. 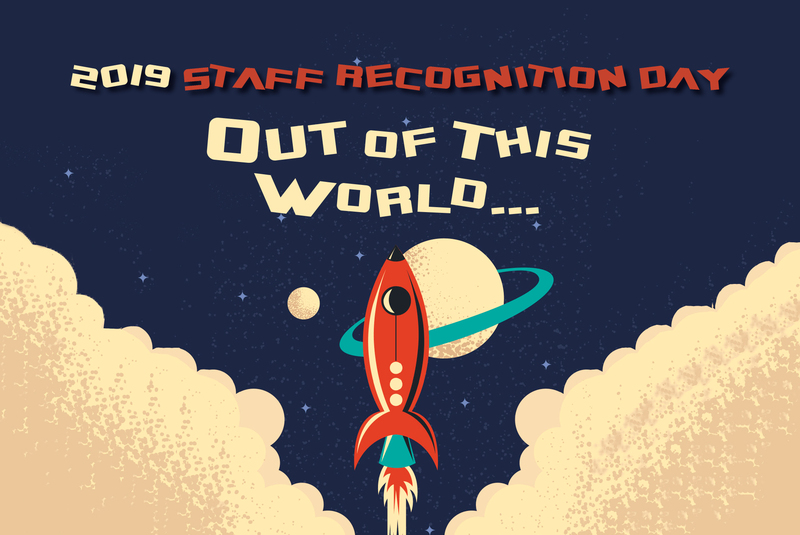 We encourage both supervisors and colleagues to take a moment and nominate a deserving staff member today! For more information, see our Staff Awards page, which identifies each award, the open nomination period for each award, and links to online nomination forms. Staff Recognition Day 2019 was held on April 4th. We celebrated our award winners and highlighted the years of service of so many of our dedicated staff members. To view photos of the event, visit our facebook page at https://www.facebook.com/UWStaffSenate.